Hans: An eye for an eye leaves the whole world blind. Billy: No, it doesn't. There'll be one guy left with one eye. How's the last blind guy gonna take out the eye of the last guy left? There is no way around this, so I am just going to get it out of the way now. 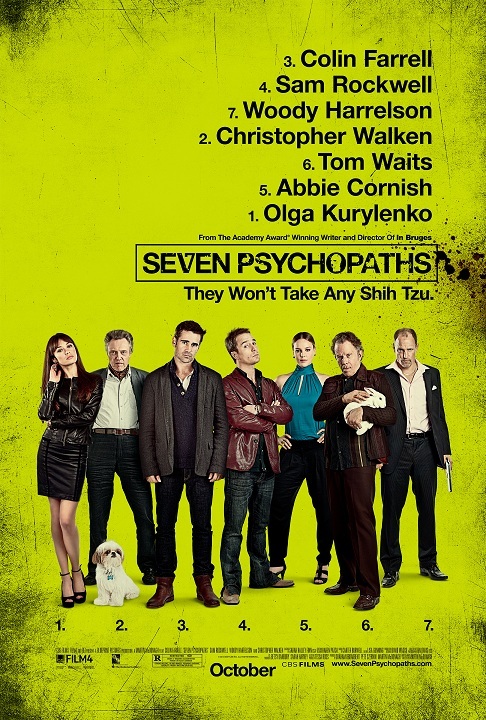 One, I loved Seven Psychopaths and I believe it to be one of the best films of the year. Two, I can easily see how not everyone will love this movie the same way I do. The film is a hard R-rated, dark comedy that serves as both a humorous film about hitmen and a genre deconstruction that plays with the nature of self-awareness in film’s we expect certain outcomes from. 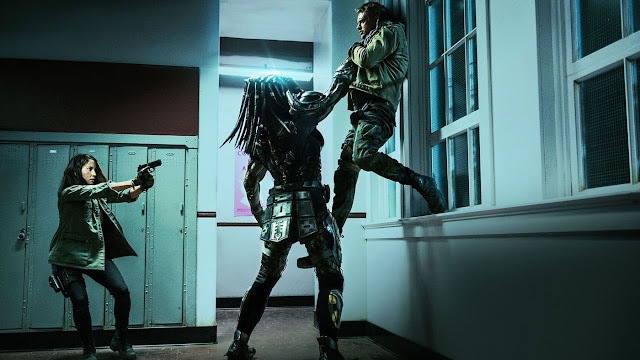 It features great and funny dialogue, some over-the-top violence, while also providing some wonderful performances, and a story structure that is constantly evolving. The fact that the film knows what it is and calls attention to it will probably throw some people off of the track it has laid for itself, but I was completely on board with this crew of nutcases. The central player in this film is Marty (Colin Ferrell), a struggling writer living in Hollywood, in the process of figuring out his screenplay for a film called ‘Seven Psychopaths.’ His idea is to bring together seven different people for whatever reasons, who are all killers with elaborate backstories. He does not know where it will go, but he is willing to create stories based on ideas (true or false) that others tell him. Marty’s best friend is Billy (Sam Rockwell), an unemployed actor who makes money based on a dog-kidnapping scam that he runs with his friend Hans (Christopher Walken). Things get interesting when Billy kidnaps a shih tzu that belongs to a local gangster, Charlie (Woody Harrelson), who is willing to kill to get it back. From there, the film explores various ideas of what it would take to bring together these people, along with others, who may lead the life of some kind of psychotic, whether or not it actually involves extreme violence, let alone if it is justified in some twisted way. Among the ways to explain what this film is about and why it deserves attention, I am not sure I have done the best job (nor have the trailers for the film, beyond selling a picture that could simply look like a fun time), but I also do not want to venture too deep in explaining what the film is really about. 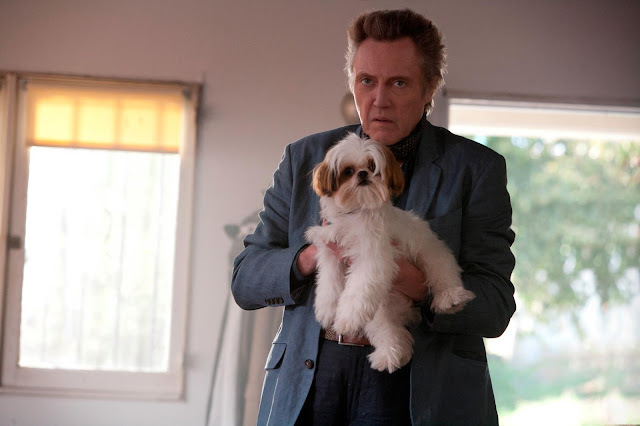 What matters is that there is much more on the mind of Seven Psychopaths than simply being a film that feels like a new spin on a Tarantino-ian-type plot. The film has a super sharp screenplay and the benefit of a very gifted cast to make it all come together splendidly…and bloodily. Speaking of the cast, first and foremost, Christopher Walken is absolutely fantastic in this movie and deserves heaps of praise for everything he does in the film. While Walken is basically always great, even in whatever weird supporting roles he may have taken on in recent years, this film gives him the chance to play a character who is not only fun to watch, but one who ends up being the heart of the film. Walken may deliver some of his dialogue in a way that is only fitting of a Walken-type character, but make no mistake, he is also given the chance to do some of the best work of his career. As for the rest, putting Sam Rockwell in any role makes me happy, so the fact that he is so involved in this film gave me plenty of joy and another chance to hope that more people recognize how talented he is. Rockwell plays a guy who can be seen as a twisted sleaze of sorts, but also one who just wants to help out his friends. On the other end of this is Woody Harrelson, who just wants to do what he can to save his dog. It does not help that he still fits the ruthless villain category, but Harrelson is solid enough in this role to make you want to follow along with him, despite the actions that he takes. 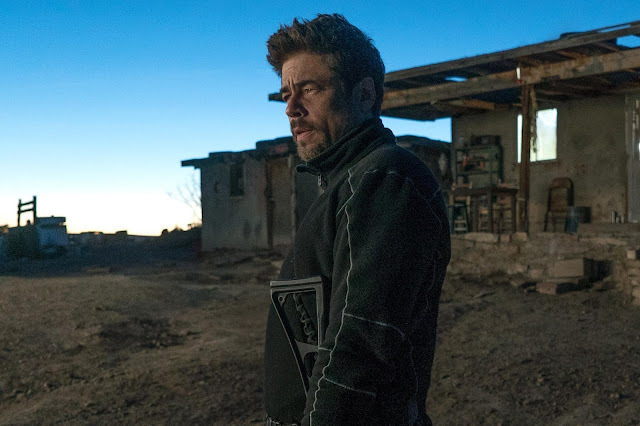 Colin Farrell is doing some nice understated work here, basically serving as the guy who takes notes, with all these crazy things happening around him, but he gets plenty of chances to fill out his character as well. Billy: Okay, you seem normal. Come on in. We gotta get this dog off the street, because it’s kidnapped from a maniac. Mentioning the other characters may be important as well, as we get a number of supporting performances from random character actors all happy to sink their teeth into some great dialogue that addresses the genre they are in. 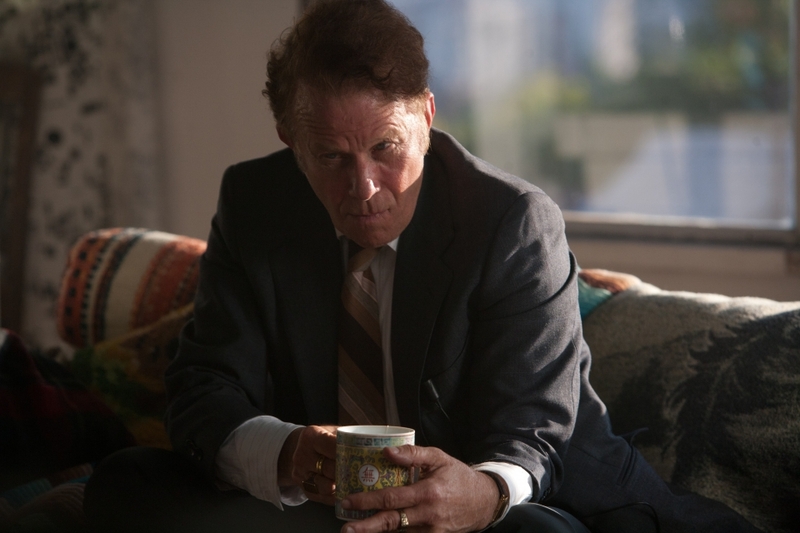 Then you have Tom Waits giving the kind of performance you would expect from him, which is strange in a gravely Nick Nolte kind of way, but somehow fitting for the movie he is in. 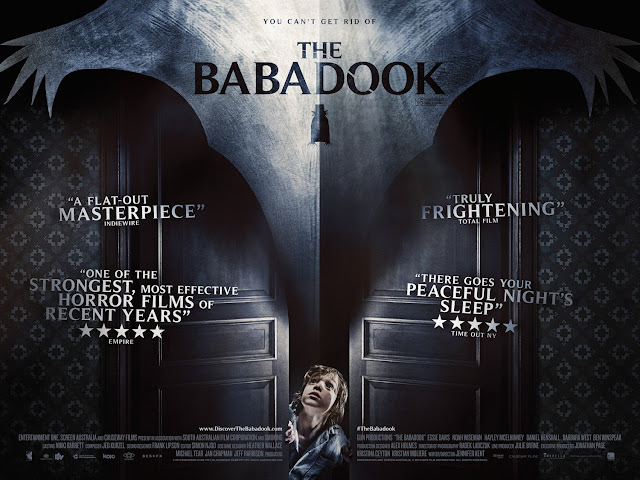 There are a couple of female roles as well, filled out by Abbie Cornish and Olga Kurylenko, but the truth is that they are not the most well-developed roles, which the film is very clear to acknowledge. 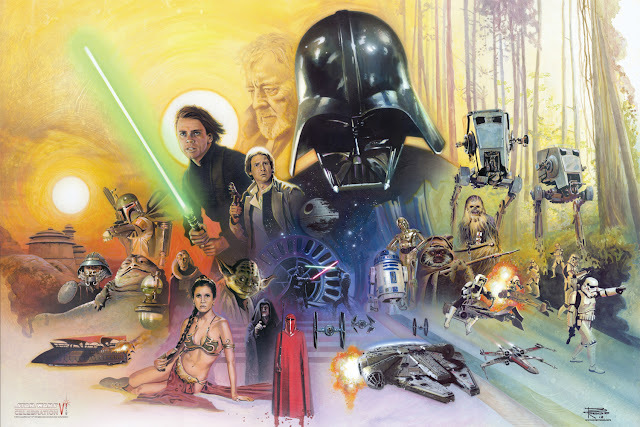 This brings me to why the film found a way into my heart – it takes a very specific type of movie that I very much enjoy seeing and completely turns it on its head. 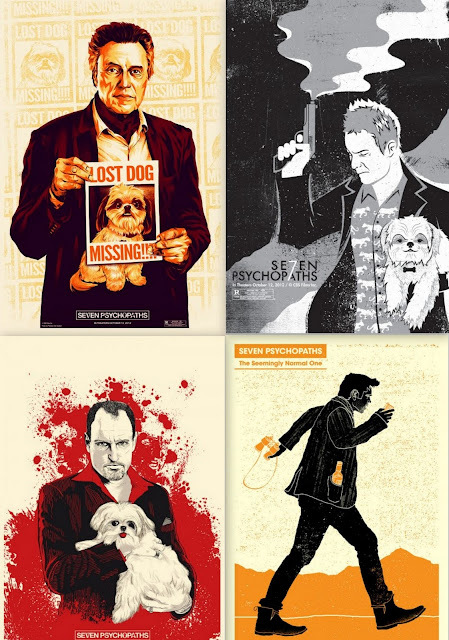 In the same manner that a film like Adaptation breaks apart the rules of how a screenwriter develops a story; or in similar fashion to how Cabin in the Woods has practically ruined lesser horror films, Seven Psychopaths knows how to play along with audience expectations and diverge in ways that should seem obvious, but end up working due to its cleverness. Even greater is how the film is very aware that it knows that the audience knows that it is being clever, and because of that, it is not afraid to deliver the best of both worlds, with the satisfying visceral outcomes to situations and others that feel like a more existential handling of the same scenarios. 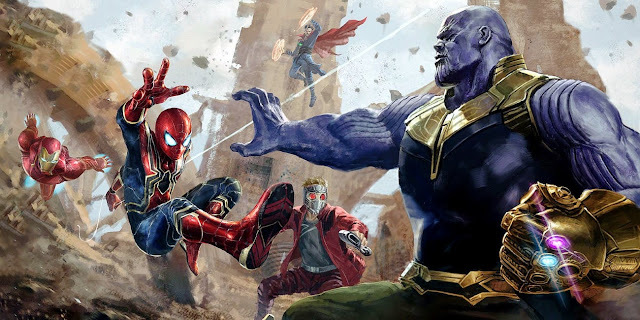 The fact that the film can be aware of what it is and still get away with shelving the goofiness for certain scenes to let actors dominate scenes based on their own skills with emotion and delivery is just icing on the cake. Adding on to that thought, Seven Psychopaths is a further success due to how it is able to take on so many ideas and border on being too clever for its own good, but still manage to have the story evolves, based on the actions of the characters involved. There may be an ensemble cast to deal with, but somehow Seven Psychopaths does not lose focus and does not have its plot unfold certain ways just because that is what is expected. Writer/Director/Playwright Martin McDonagh, who previously made In Bruges with Colin Ferrell (another film I adore), has managed to craft a pretty impeccably structured film that effectively plays around with convention, while still serving the characters involved quite well. He manages to get great performances from the majority of his cast and has great fun with keeping some many ideas and one-liners bouncing around at one time. And with that said, there is still a heart in this film that pays off and finds balance thanks to a witty screenplay that is both in the know and careful to layer its celebration of idiocy (true to the spirit of a Coen Brothers film) with a heavy dose of satire. Seven Psychopaths is a wonderful crime comedy that will work as a fun movie for many and a crafty film for those seeking more. Charlie: Put your hands up! Charlie: …That doesn't make any sense. I can't wait to see this. I only read your opening paragraph because I'm trying to avoid any spoilers of ANY kind but will stop by again once I see it Friday. I really need to buckle down and watch everything that comes out.. sooner than later lol.